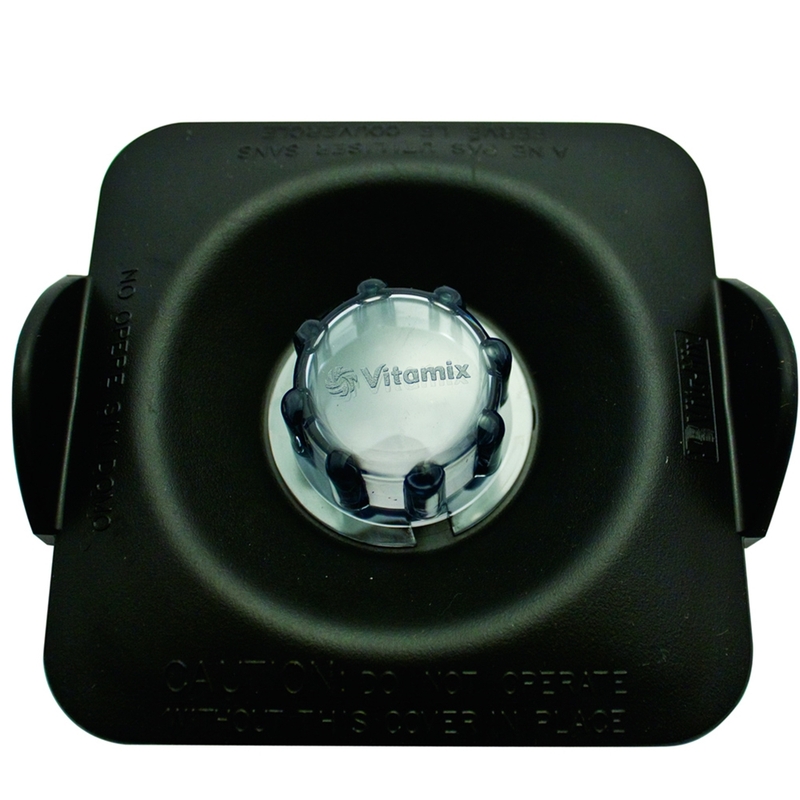 For a variety of Vitamix blending systems, including the Touch & Go Blending Station, the Drink Machine, BarBoss, Vita-Pro and Vita Prep, this blender lid is perfect when you're just looking for this as a replacement part. Made up of two parts, the thermoplastic rubber lid and the polycarbonate plug, you are able to keep your blended contents within the container while blending without making a mess of your kitchen or countertops. The plug, like all the plugs in Vitamix's blenders allow you to measure and pour in extra ingredients while the blender is blending. With two flaps on the side, it provides an extremely easy way to pull off the lid. Whether you need an additional lid or this is serving to replace an old lid, this will provide a cheap alternative to replacing an entire blending container.